In this Super yachts category of our yacht charters, over 100ft, you will find many super yachts in absolutely amazing conditions for chartering. You just need to decide which yacht you prefer to charter from our long list and be sure that you will receive a once in a life time experience through the charter holiday. 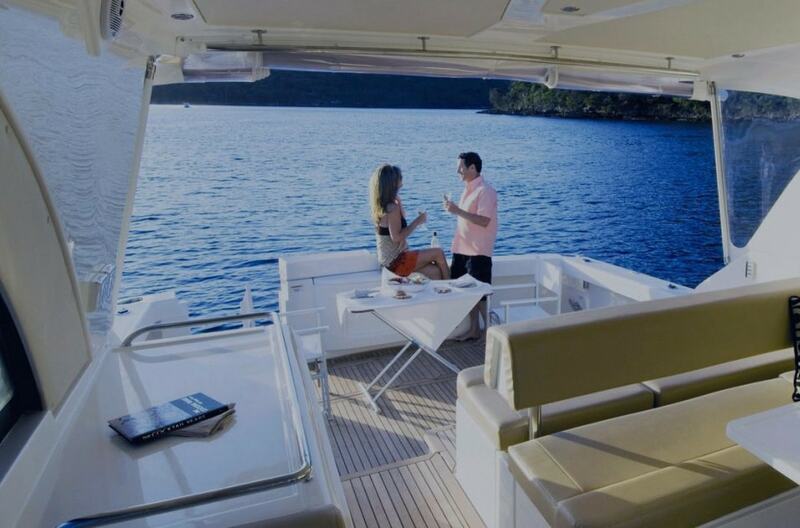 If you need assistance or further details for any yacht for charter in the area of Greece, or elsewhere then just submit your enquiry and a member of our experienced staff will contact you directly in order to offer you the best value for money motor yacht charter option. Browse the next pages below or sort the yacht category as you wish.